The CBSE school management association of Tamil Nadu and Kerala have raised the issue and said they will soon write a letter to the CBSE chairperson, demanding lenient checking. 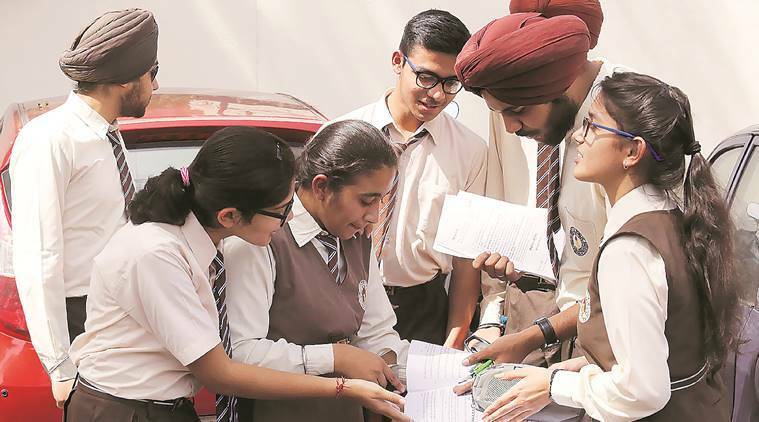 Expressing extreme dissatisfaction over the Class 12 Physics paper of the Central Board of Secondary Education (CBSE), students and teachers have called for a lenient checking besides demanding a reconduct of the exam. Students and teachers have rated Physics as the toughest paper, which was conducted on March 5, with different state association of the board raising the concerns of the students. “The Physics paper was the toughest among all the regions in the southern zone, the Chennai and the Kerala Management Association will send a letter after a proper review of question papers from students and teachers. The letter will be sent to CBSE chairperson soon demanding a lenient checking of question papers,” Ibrahim Khan, president, Kerala CBSE school’s Management Association told indianexpress.com. “The question numbers 6, 11, 15, 18 and 22 were very lengthy as the students have to answer the questions with examples,” he said. The students also took to social media demanding lenient checking. A campaign has been started through change.org for the same. “Respected @PrakashJavdekar @cbseindia29 @HRDMinistry please re-conduct the physics examination , it’s your duty to take action but you are not responding,” tweeted Mahima, a Class 12 student. “#cbsephysics.. please re conduct the paper of physics..if CBSE can’t conduct the paper again then plz don’t divide the mark’s chapterwise next time…coz CBSE has lost the ability to properly distribute marks in question paper!! !,” Mahira Hasan Karim, another student, tweeted. “Two similar ques in set 2 of Delhi paper. This shows that the sets were not at all balanced, set 1 was tougher than set 2 which was tougher than set 3. How can one possibly compare the results of the students?,” tweeted another student.